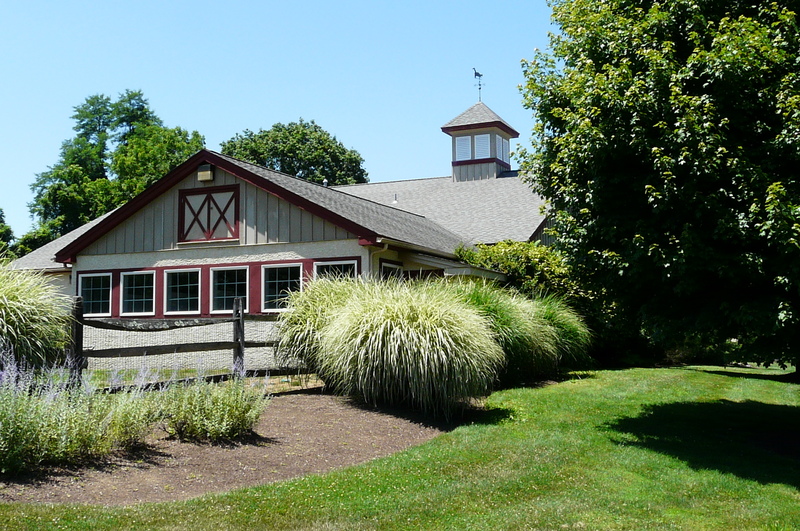 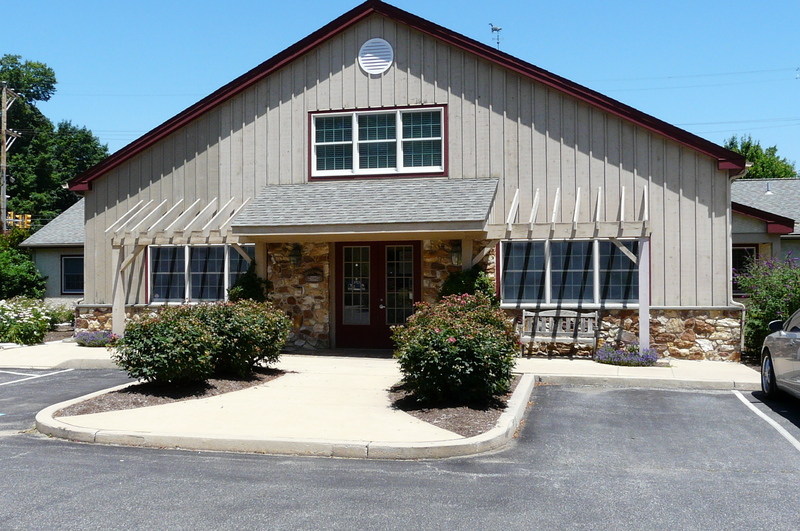 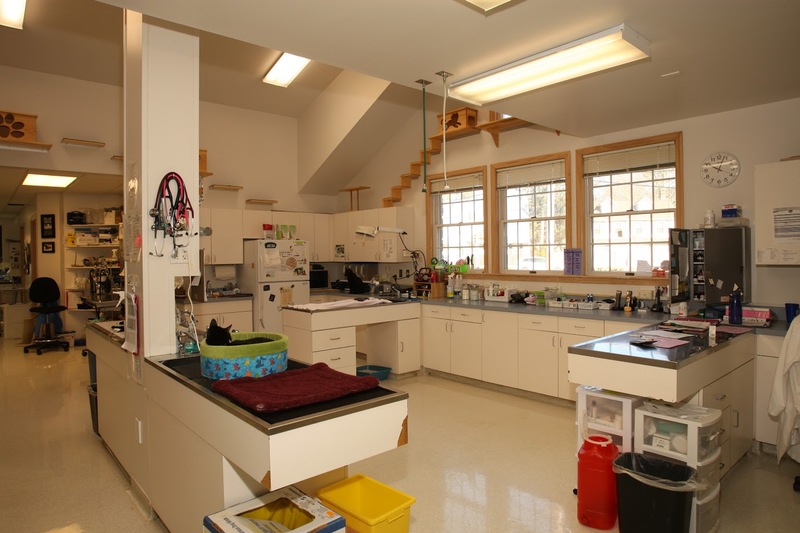 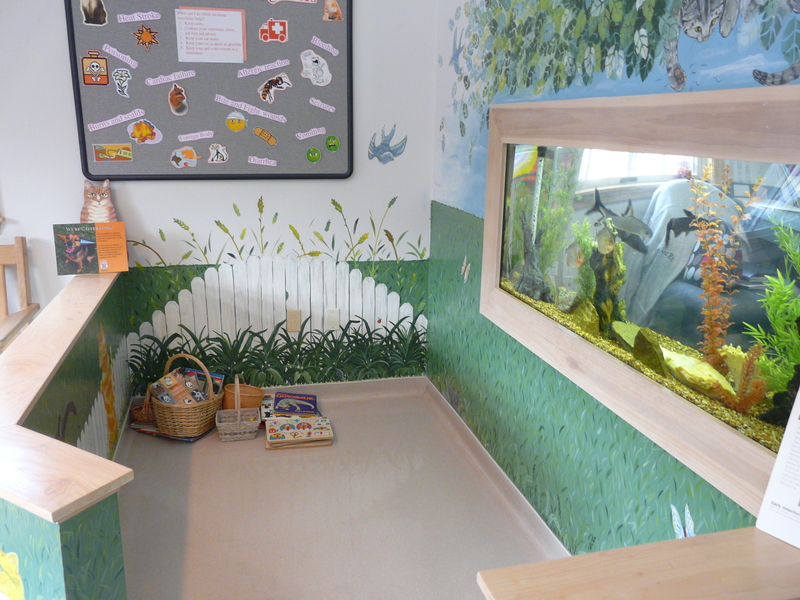 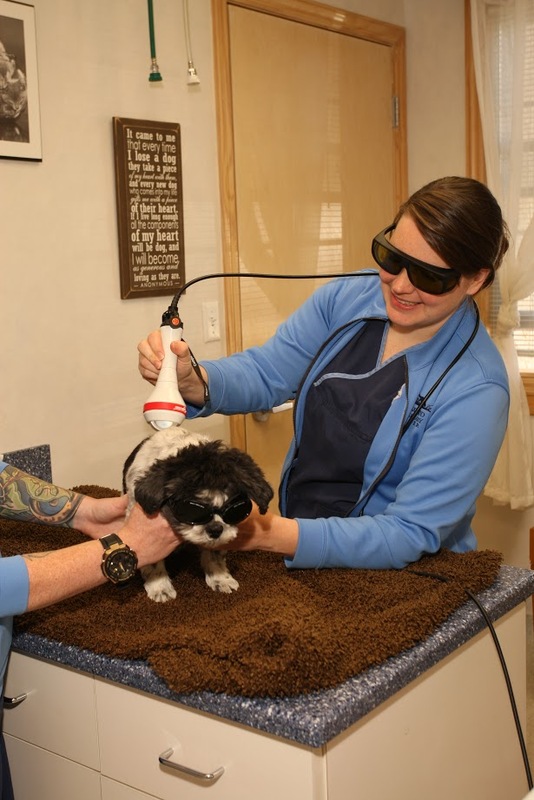 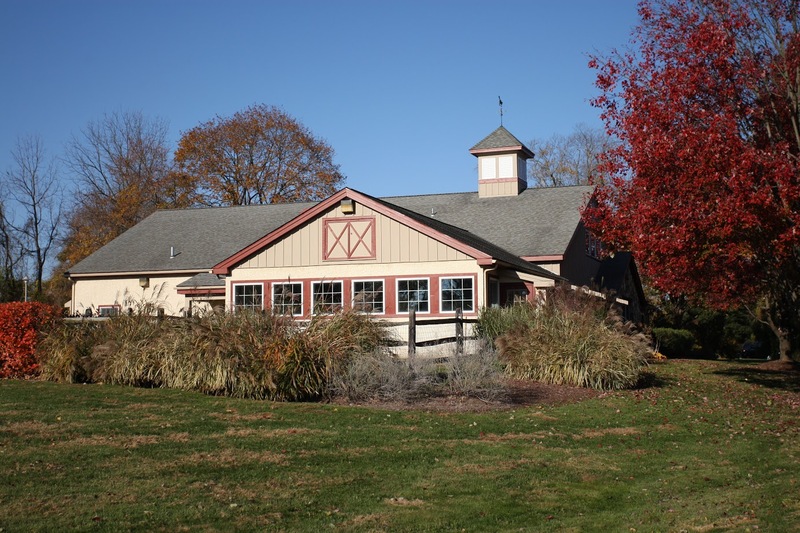 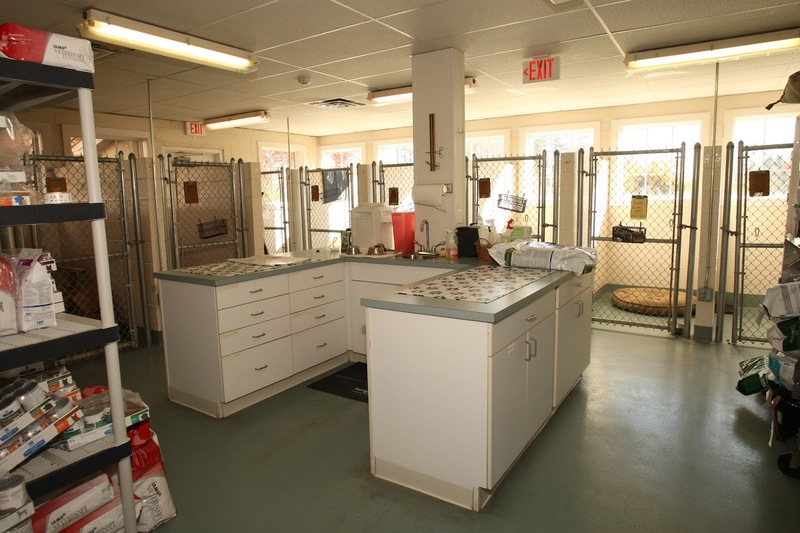 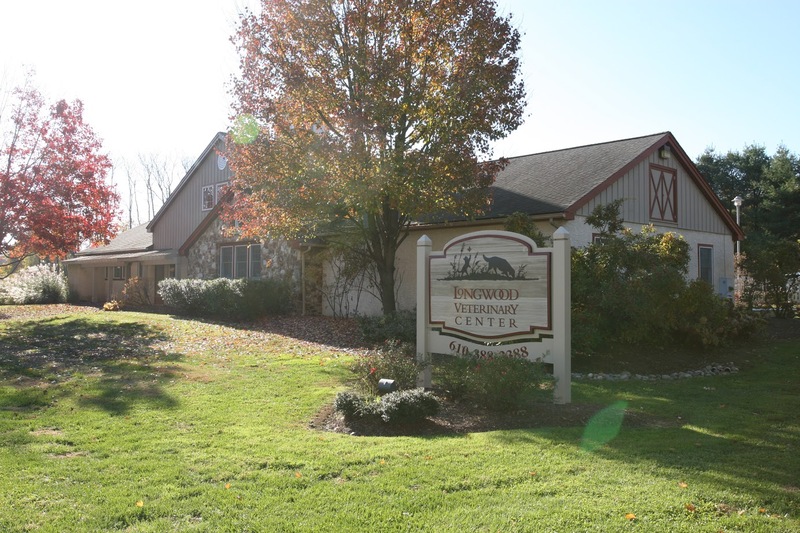 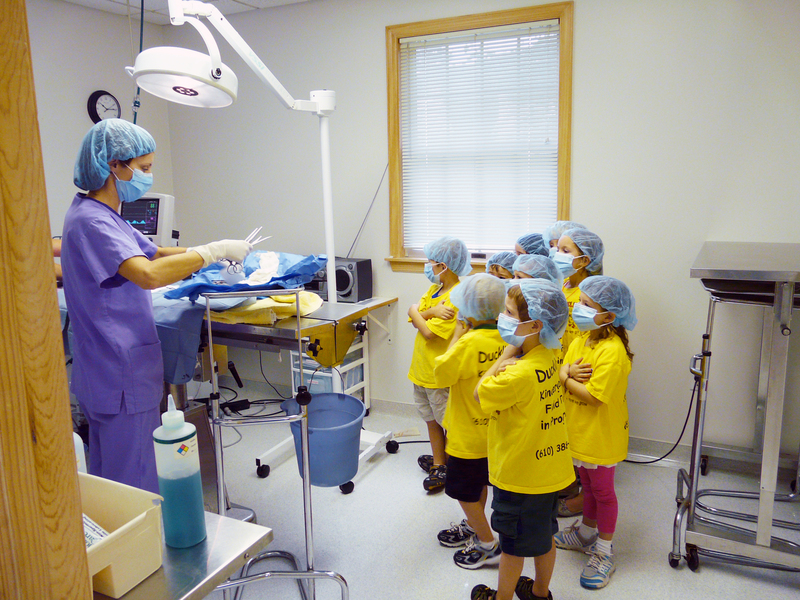 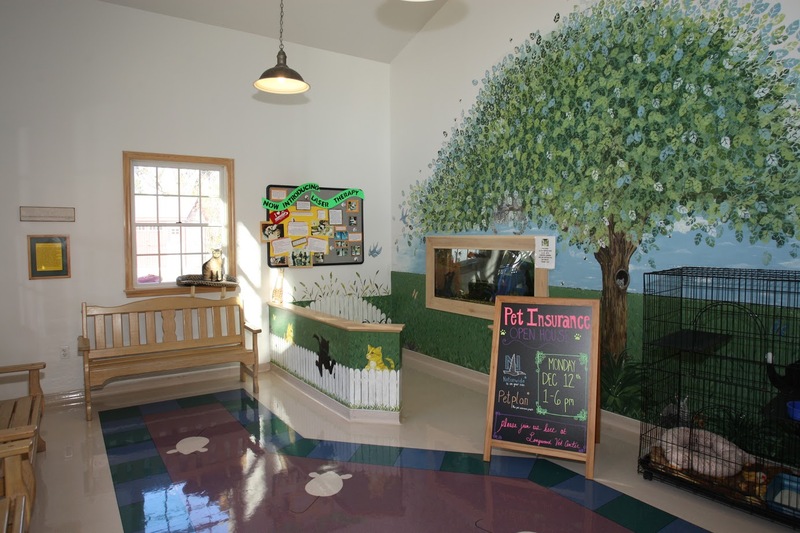 Our modern, AAHA accredited veterinary hospital was built in 1998 and has been continuously updated with the latest equipment and tools to ensure the finest veterinary care possible. 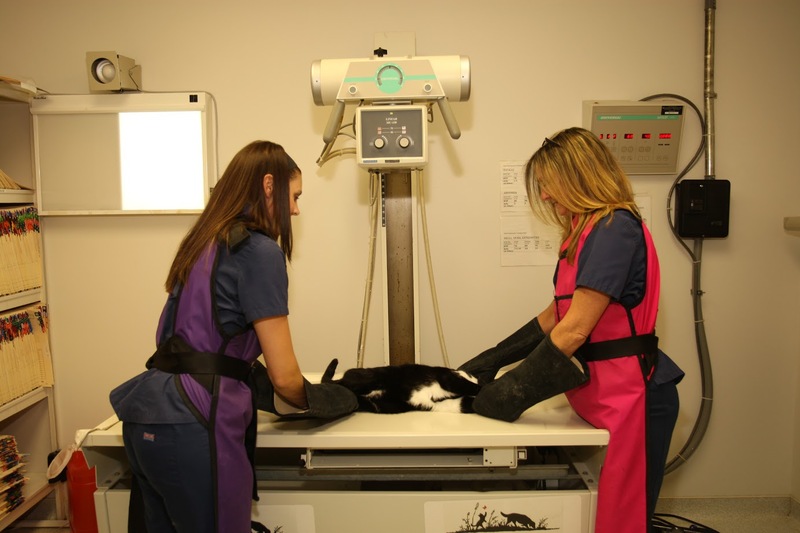 Digital Radiography—for immediate high resolution internal images that show structures that conventional film x-rays may not. 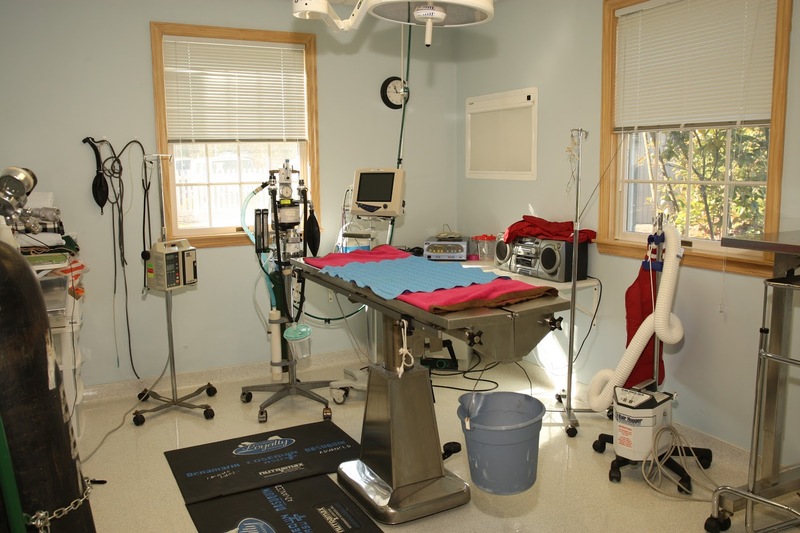 These images can easily be shared between hospitals for specialist consultation.